We have all heard the quote above, and for most DTS grads, this is true. However, for Ed Gish, life is both! 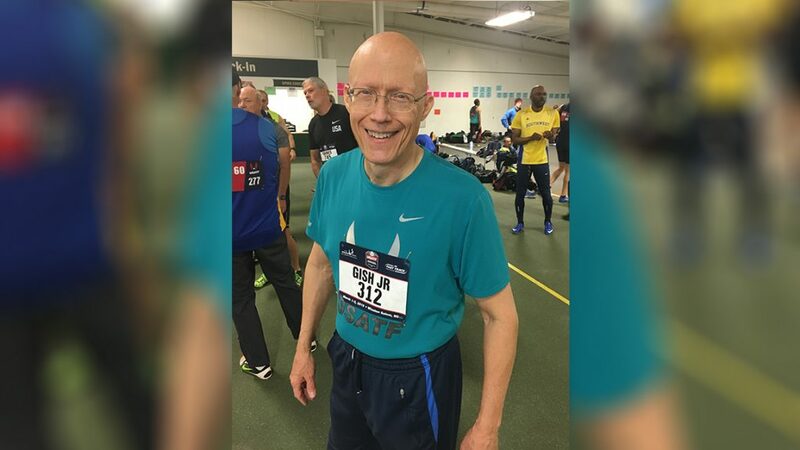 Since rediscovering his athleticism at Dallas Theological Seminary in the early 80’s Ed has run both the great race of faith and a very disciplined regimen of diet, fitness, and running… specifically sprinting. However, life is not a sprint for Ed in his long-term faith walk. His commitment to and leadership in the local church started in his early days under the influence of Adrian Rogers and continues to his current focus of one-on-one prayer ministry and teaching the Word of Truth. He has taken I Timothy 4:8 “For physical training is of some value, but godliness has value for all things, holding promise for the present life and the life to come”, very seriously, giving himself to consistent, weekly discipline routines of interval training, stretching, timed spacing of steps, and timed trials. He has found colleagues along the way who share this passion and interest in running and he has both enjoyed them and found many opportunities to share his faith with them. 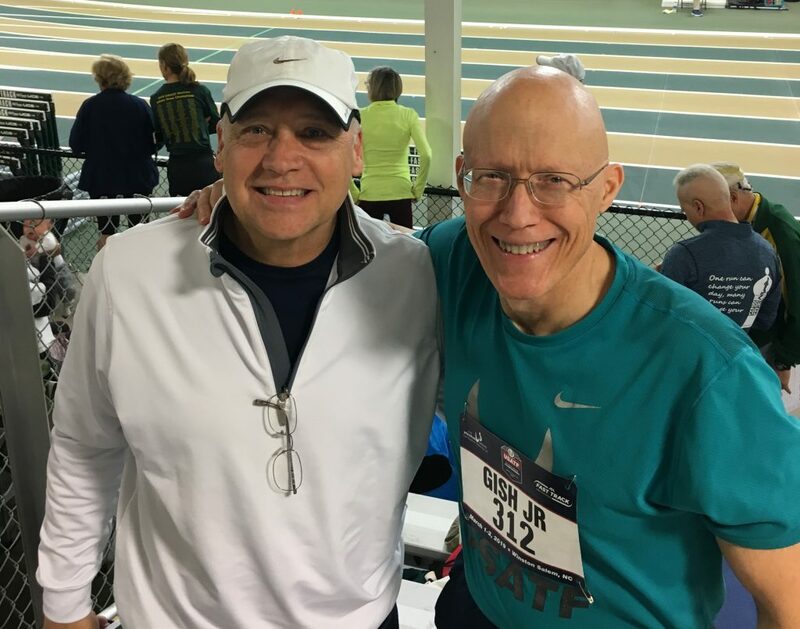 In February 2019 Ed competed, at the age of 64, in the USA Track & Field (USATF) Masters Championship. He traveled from his home in the Dallas/Ft. 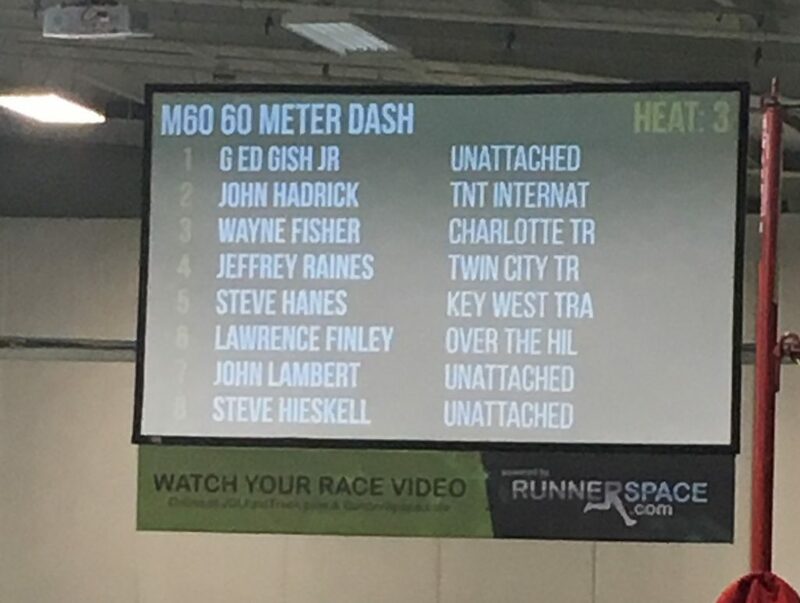 Worth area to where he raced in Winston Salem, NC Masters Indoor Trials. He was the oldest of the group and placed in his heat. As Ed is known for drawing on the sufficiency of Christ and a grace-oriented walk in Him, he is also known for saying, “It is better to widely promise and over deliver than the other way around.” He has done this well in his running, his ministry and his life.  Life is best built on a solid foundation of Biblical framework, training, and full expression. Ed modeled in his DTS days until now of his finding outlets to share the work of Christ by living out such stored up truth. How have you built or are you currently building your foundation and finding full expression? Life takes spiritual and physical discipline to run long and to run well. What are you doing for your body, “the temple of the Holy Spirit”, to allow you to run long and well? We can learn that chasing our passions as God designed us can be fun, rewarding, and can even create a platform for furthering the message and the ministry of Christ. Just as God made Ed fast, how has God made you? How are you using your platform, the story, and the role God has given you (ministry, business, sports, etc.) to allow you to feel His pleasure and to allow others to know Christ? Life is both a sprint and a marathon. There are times to be at full tilt and running and times to be competing and pushing for the prize. In either circumstance, remember to keep the faith and, as Paul said, finish well (2 Tim. 4:7-8).